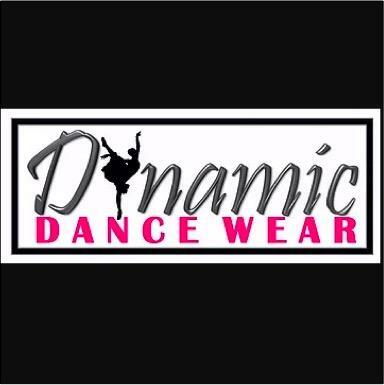 Empowers dancers, by supplying the very best and latest dance wear, gymnastic wear and shoes. Providing unbiased industry experience to optimise the individuals training and performance. Professional & experienced pointe shoe fittings & stockist of the largest range of shoes in the CQ region. Authorised stockist of Bloch, Capezio, Gaynor Minden, Grishko, Strut Stuff, Studio7Dancewear & a range of great specialty Brands. Provides a modern fresh new look in store and a positive engaging atmosphere. Seeks innovative products and design techniques to enhance our creative lines providing local, relevant and essential services to the dance community. ​Actively supports and promotes the arts in the CQ region. We are the "Go To" for everything dance.